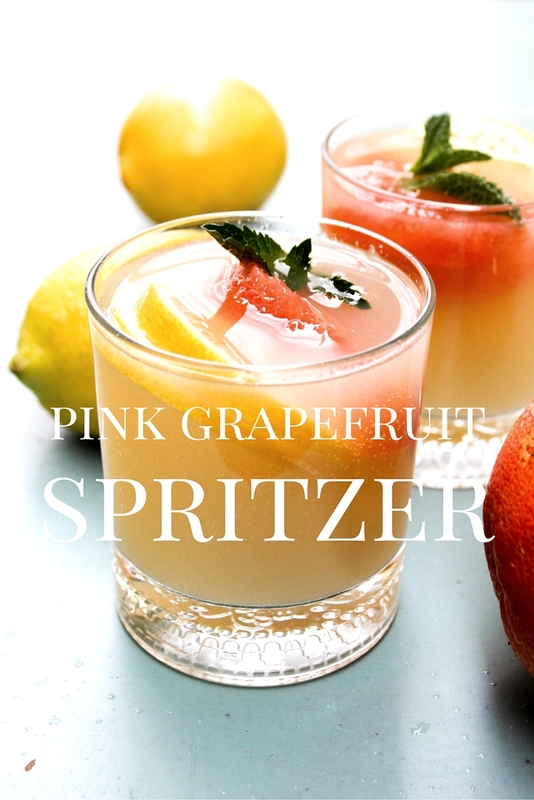 Pour a glass my friends of this Pink Grapefruit Spritzer, then sit back and enjoy. 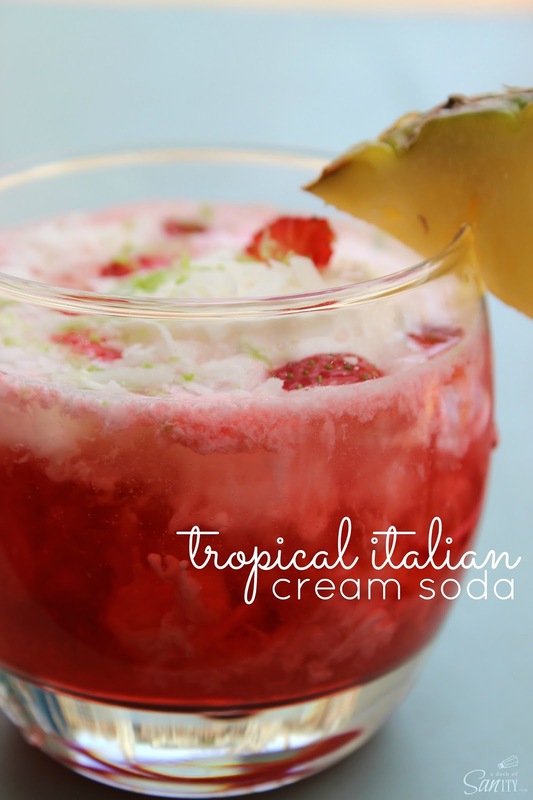 This refreshing drink will be a great way to celebrate spring. And become a summer must drink. Hey friends, welcome back to Foodie Friday! 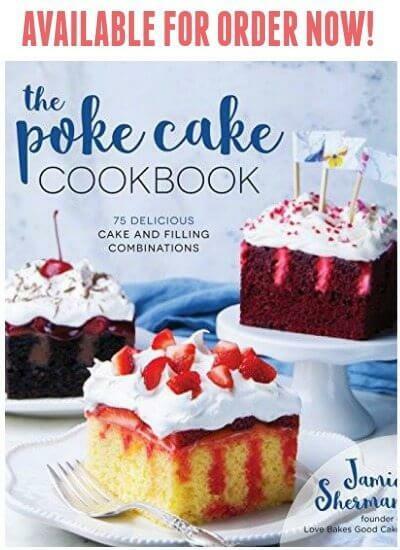 Where one Friday every month I, Sandra from A Dash of Sanity, will be sharing one of my favorite recipes with the friends and followers of Love Bakes Good Cakes. 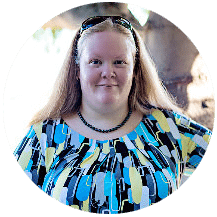 I love having a refreshing drink at my home when I have guests over; especially during the spring and summer months. Serving up a gorgeous drink like this is just a great addition to any table and spread. But my favorite thing about spritzer drinks like this one is that they are so easy. 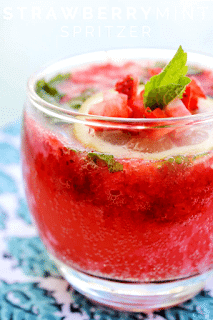 My favorite drink to serve is my Strawberry Mint Spritzer. 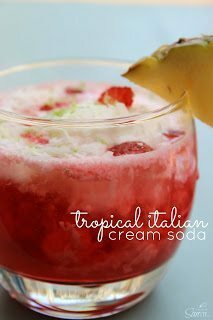 My kids favorite drink and my very close second, is my Tropical Italian Cream Soda. This drink is the most requested in our home. These fun and festive drinks take only a few ingredients and just add a touch of color and a dash of sweetness to your meal. 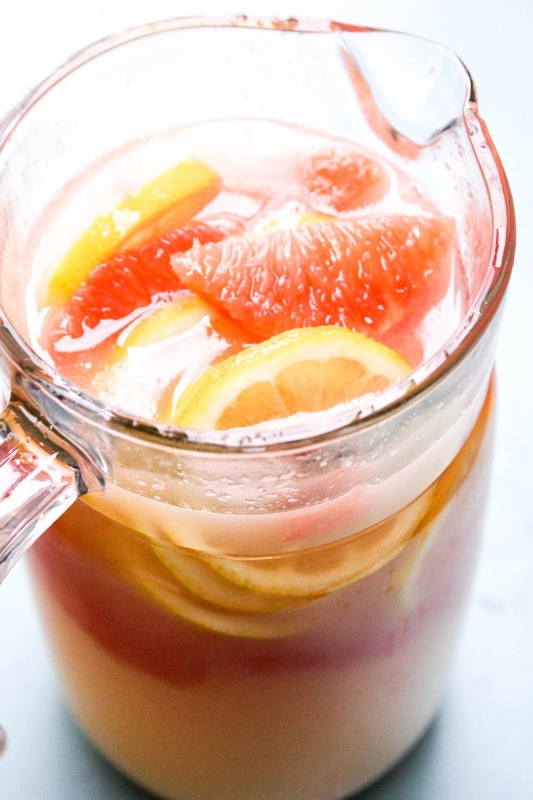 While I love grapefruit, my kids are not huge fans but they will drink up this Pink Grapefruit Spritzer like there is no tomorrow. This coming week we will see 85 degrees here in Colorado and the funny thing about this is that we are getting a foot of snow tomorrow. 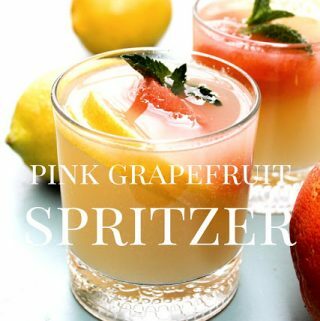 So while the snow is coming down I will be drinking this Pink Grapefruit Spritzer getting ready to cheer on the warm weather. In a large pitcher stir together soda and grapefruit concentrate. Cut two of the grapefruits in half and squeeze the juice out of the grapefruits into the pitcher. Stir to combine. Add sliced lemons. Slice the two remaining grapefruits into 8 wedges. Pare the peel from each of the wedges, easiest if you use a paring knife. 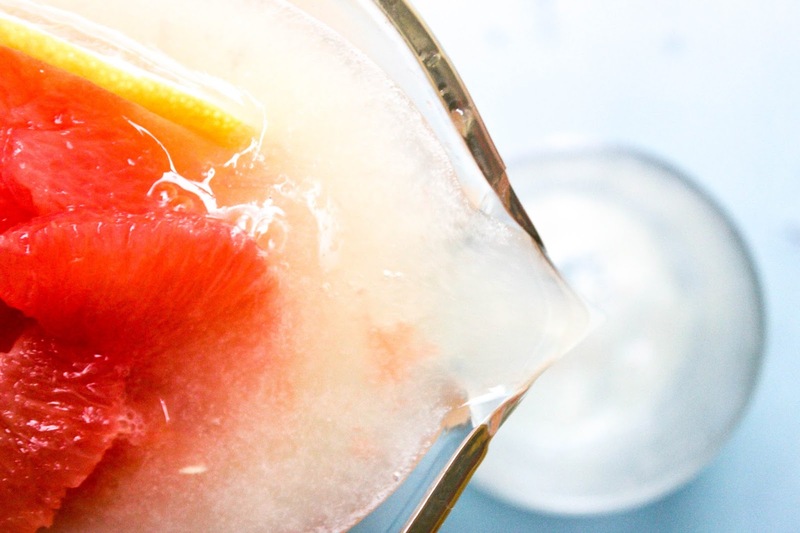 Toss the grapefruit wedges in sugar, then add to the top of the spritzer. Stir to combine. Serve immediately over ice. This drink is best when served cold. Garnish with fresh mint if desired. 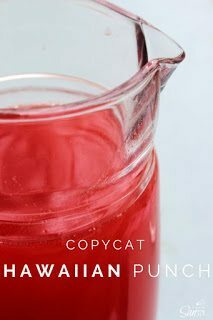 Need another idea for a fun spring and summer drink? Check out my recipe for Copycat Hawaiian Punch.